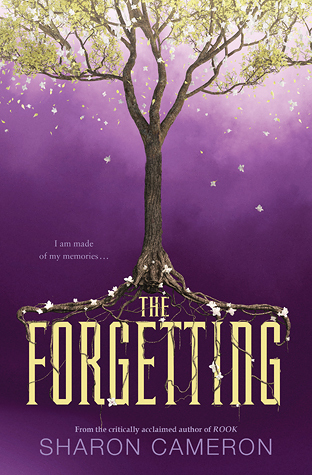 The Forgetting is about Nadia, who lives in a world where every twelve years, everyone forgets and loses their memories. Since this happens, citizens of Canaan wear a pack at their waist with a book and pen in it so that they can write down their memories. However, Nadia has never forgotten. She’s the only one who knows the past and the terror that happens during the Forgetting. 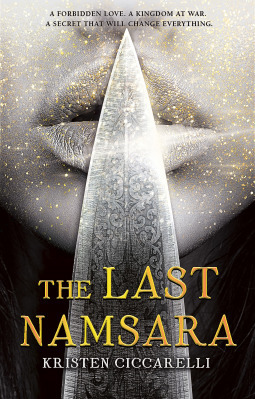 In the process of trying to figure out the truth of their extraordinary walled city, the next Forgetting approaches and she has to stop an unseen enemy before it’s too late. The world building in this book is awesome. Sharon Cameron created this entire world that’s not quite like ours, but close enough. Their days are longer and they use glow worms for light. She’s created this entire intricate society that is based upon this Forgetting and how they deal with this problem. With Nadia, who doesn’t Forget, we really get to see some of the problems revolving around using this system of writing down their memories in order to remember. Since, with writing it down, it becomes subjective and can be manipulated. And if their books are lost, those citizens become a part of the Lost, who live in houses separate from the main city and also take care of a lot of the menial labour like changing and feeding the glow worms or helping people in the bath houses. Nadia is very determined in figuring out why they Forget, especially when she finds a companion in Gray, the Glassblower’s charming son. She doesn’t forget, and it has caused some discord within her own family since Nadia looks exactly like her father, who has written himself out of her family’s lives. She’s adventurous and brave, since she dares to climb over the wall around their city even when everyone else is too terrified of what’s out there to even think about it. 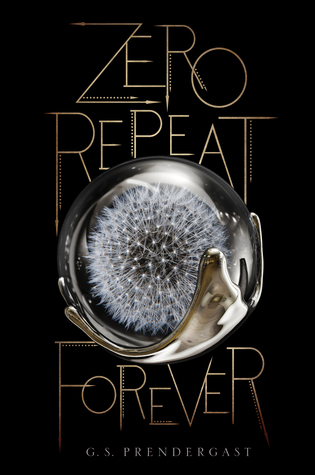 There’s a lot that gets revealed over time throughout the novel, and let me tell you, I did not see a lot of it coming, though hind sight is 20-20. I had a blast reading this novel and learning about the history of the world that Sharon Cameron has created. This novel is so so great and it’s easily one of my favourite books of this year.